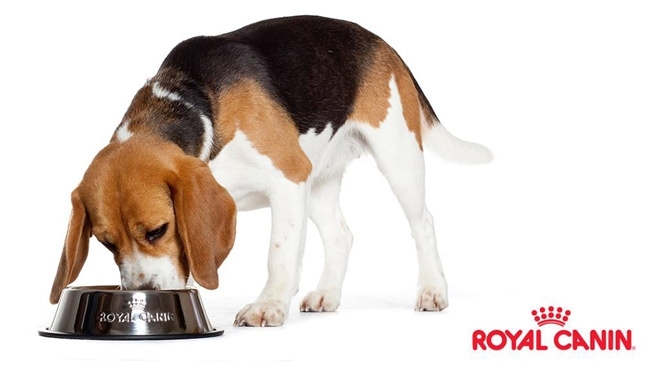 The animal comes first At Royal Canin, everything we do is for the dog and the cat. 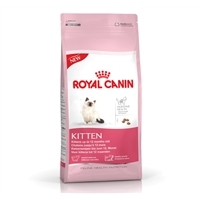 We don’t do consumer surveys or market research. 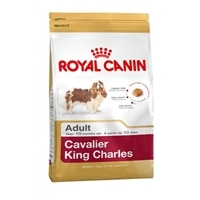 Instead, our innovations are based solely on the animals’ needs and scientific advances. 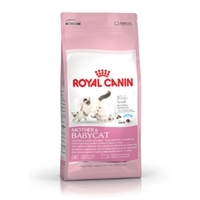 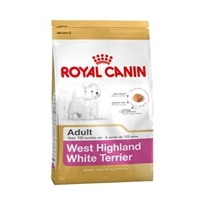 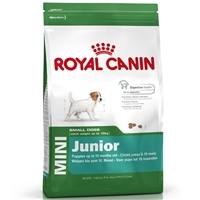 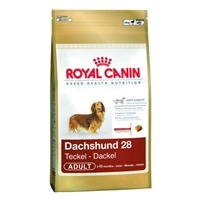 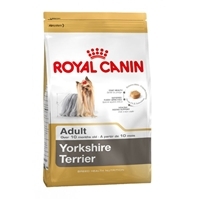 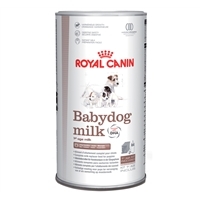 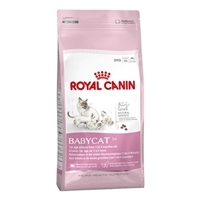 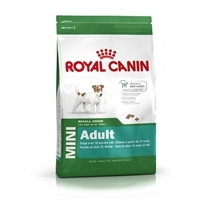 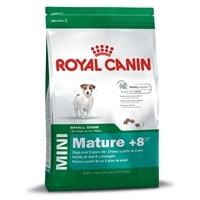 Focus on Health Nutrition Royal Canin diets provide precise nutritional solutions to your pet’s needs.